Wright Tableâs story is a case study in how a company can adapt to weather a changing economy and marketplace. This Dining Table with Spider Leg Base comes in custom sizes and, in this version, with curved wooden legs. A version with hand-forged wrought iron legs also is available. This doesnât mean that his Morganton, NC-based Wright Table Co. is abandoning the high standards that have characterized its tables and other casegoods for 38 years, however. âThe quality is superb, not just good,â says Charlotte, NC, interior designer Loyd Dillon, who has been familiar with the high-end line for more than 15 years. Wright Table products are sold in nearly all 50 United States, plus Brazil and Canada. It does mean that the company is looking for sales in places that Wright, 66, never expected to look when, as a young man, he quit his job as Drexel Furnitureâs director of design to start his own company. The majority of retailers that Wright Table used to sell to simply do not exist anymore, Wright says. As a result, his company, which has a High Point, NC, showroom, evolved from producing a limited number of standard SKUs sold through independent retailers to custom fabrication of tables, beds, chests, chairs, consoles and other items to interior designersâ specifications. When he started in 1971, âIf somebody asked us to do one at a time, we said no,â he adds. But a dozen years ago, the company started providing customers with the size tables they asked for. Custom finishes followed. 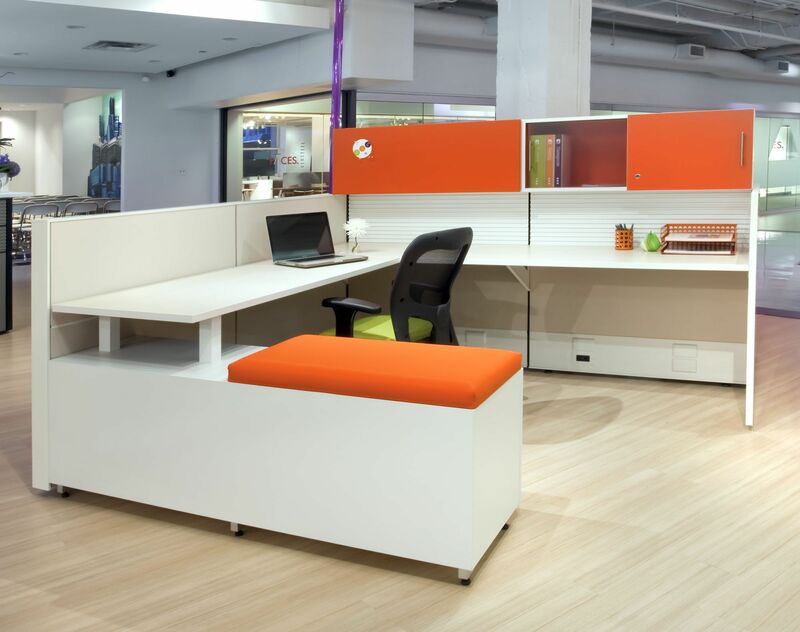 Today, custom extends to creating whatever a designer or an individual wants in furniture. Custom has grown from 10 to 12 percent of the business to 80 percent, Wright estimates. This is not the only adjustment the company is making. At the same time that Wright Table is emphasizing custom in furniture, it also is entering other fields, including architectural millwork and guitars. In tandem with five other small North Carolina furniture makers, it also has formed an export-sales consortium. A group of âTiny Tablesâ awaits further processes in the Wright Table shop. The tops of the legs create a medallion effect at the corners. He had intended to build small chairs and tables inspired by French, English and American designs from 1690 to 1830. He soon found that, âThe bigger the piece, the better it sold. The more expensive, the better it sold.â People will spend anything on a cocktail table, but not an end table, he says. So he added larger tables, bookcases, consoles, chests, beds and secretaries. The historic Carolina Inn, beloved by generations of alumni at the University of North Carolina at Chapel Hill, has sideboards made by Wright Table. The company still sells 50 SKUs ranging from an elaborate cherry secretary selling at $12,000 retail to its popular âTiny Table,â available for $400 in walnut, cherry, curly maple, mahogany or the customerâs own wood. The number of SKUs, Wright says, âis likely to drop somewhatâ as the business continues to move more into custom. Tiny Tables â 18 inches long, 9 inches wide and 19 inches high â owe their popularity to the fact that you can slide two of them under a sofa table and pull them out when somebody needs a place to set a drink, Wright says. âThere must be one in every house in Nantucket,â he says, because his retailer there âsold the hound out of it.â Three years ago, it was joined in Wrightâs lineup by the Large Tiny Table, 2 inches longer and 3 inches wider, but still small enough to be stored with another under a sofa table. Wrightâs Web site, wrighttable.moonfruit.com, emphasizes the companyâs focus on period styles, with some wrought iron thrown in. But, âWe cheat,â Wright admits, with some contemporary styles also included. One example is a âtractor seatâ stool that mimics the curves of a tractor seat and comes with either wood or wrought iron legs custom-forged to different lengths by blacksmith Dean Curfman of Oak Hill Iron Works in Oak Hill, NC. A âspider legâ dining table is supported by gracefully curving legs of either wood or wrought iron, also forged by Curfman. One of Wrightâs recent custom jobs is this 109-inch-wide mahogany mantel fabricated for a mansion in DeBordieu, a South Carolina coastal resort community. Wright Table had 43 employees at its peak in 2002, but has since shrunk to about 20. Annual sales that were more than $4 million, now are about $2 million. Employees have to be very skilled, he says, and they are hard to find. âYoung people have given up on the industry,â he says. To remove communication obstacles when doing custom work, Wright asks a lot of questions. For example, when a designer asks if the company can make a bookcase 110 inches long and 98 inches high, Wright will say, âTell me what entry restrictions you have. Can we make this in one piece or several pieces? âWe also get requests (for tables) from people in wheelchairs,â he adds. He asks them for the dimensions of the wheelchair. 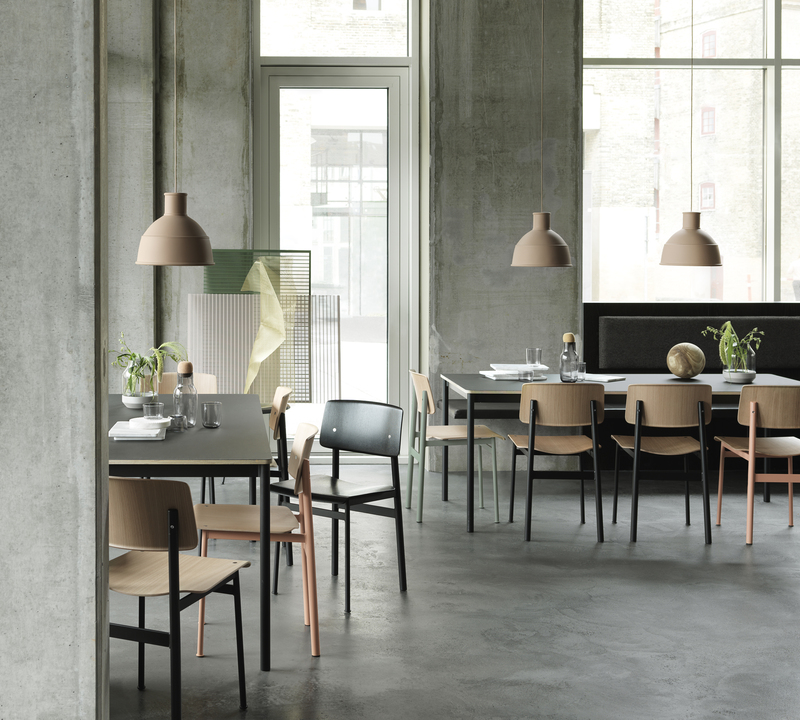 Though most of the furniture is residential, the company also makes conference and other tables for businesses. A 24-foot conference table for a real estate office on the 11th floor of a Columbia, SC, bank building had to fit in a 9-foot-wide elevator. The solution: Build three 8-foot sections and, once in place, set them on steel boxes to hold the electronics. Now, the real estate company is moving to a more contemporary style building. âThey called us up,â Wright says. âThey are going to move. They want us to come down there, disassemble the table, strip the mahogany color off it and put a lighter color on.â Wright Table, of course, will comply. The switch to custom also means, âYou canât cut the same things,â Wright says. The shop has to adapt, and drawings become very important to the process. In the 28,000-square-foot shop, a âtreasuredâ piece of equipment is an Altendorf F-45 sliding table saw that gives digital readouts when employees are cutting tabletops. âItâs marvelous,â Wright says. Other equipment includes: two Tannewitz bandsaws and a Tannewitz tablesaw, a Diehl ripsaw, CKM jointer, Dobbs dovetail machine, Buss planer, Timesavers sander, Cemco horizontal boring machine, Crouch edge sander, Onsrud underhead-overhead router and an Oakley Model D overhead sander. Architectural woodworking is new in the repertoire. 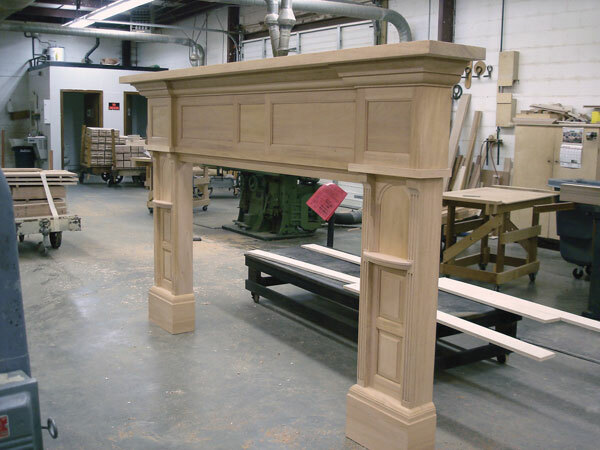 The company will finish architectural millwork or build it from scratch, as it recently did with a 109-inch-wide American mahogany mantel for a mansion on the South Carolina coast. And the companyâs reinvention of itself may not stop there. âWe are thinking of doing caskets,â says Wright, and it is impossible to tell if he is joking. âA clean, crisp, nice wood design. There are some ugly caskets out there,â he says.